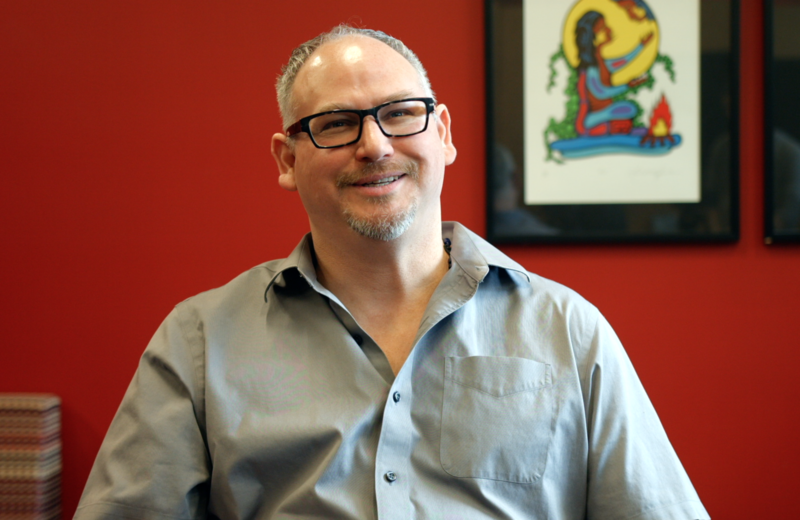 Zaa has been an advisor in the British Columbia Institute of Technology, Aboriginal Services department since 2008. He is also a committee member of BCIT's Aboriginal Advisory Committee responsible for the Aboriginal Strategic Plan (2010-present). 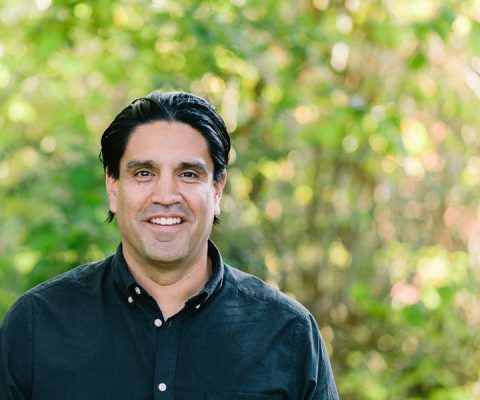 Alongside his role as Director-at-large with the FSA, he volunteers on the Royal Roads University-Indigenous Education Steering Committee board. He holds a BA from Capilano University and recently completed his Master of Arts in Professional Communication from Royal Roads University. His thesis discusses how First Nations students succeeded and graduated from BCIT technology programs. Zaa attended general meetings with the FSA regularly and was excited to have the opportunity to join the board and bring forward ideas on culture, diversity and student perspectives. Shannon joined BCIT in 2002 as an instructor in Communication and became a Program Head for PTS in 2004. Shannon has experience working in industry as well as a doctorate from the University of Waterloo, specializing in technical communication. Shannon's first love is teaching and she specifically chose BCIT due to its polytechnic nature. Her passion for teaching is matched by her interest in research. Shannon's areas of research include teaching excellence, technology in the classroom, Humanities in the professions, and Sustainability. Shannon is an FSA Co-Tech Rep for her department and has been informally involved with the FSA on many issues over the years. Shannon's focus is for the FSA to keep the priorities and wellbeing of all our members in the forefront at all times and to support our members as effectively and strategically as possible. Kyla joined the FSA in 2013 in the newly created position of Member Engagement Officer. Building on her degree in Political Science and International Development Kyla has worked for social justice in both Canada and Guatemala. 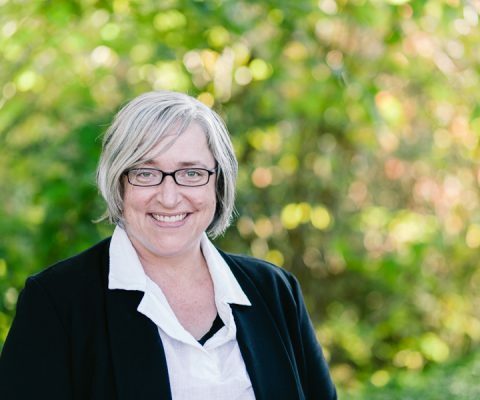 With almost two decades of experience in non-profit administration, governance, fundraising, engagement and communications, Kyla is an active volunteer having served on many boards including Check Your Head, PEDAL, Kiwassa St. David's Preschool, Rising Star Co-op, and Next Up. 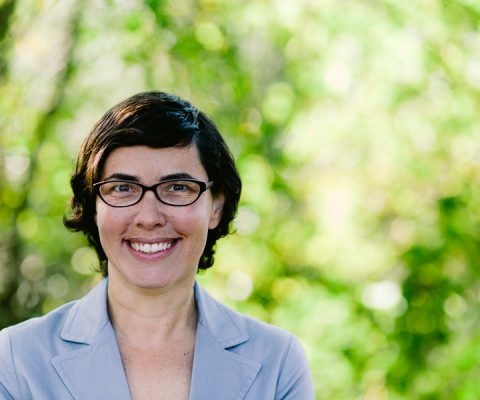 She currently sits on the executive for the PAC at her son's school, is a Director with the BC Library Trustees Association (BCLTA), and is serving as the Chair of Vancouver Public Library. In 2017 Kyla was selected to attend the Governor General's Canadian Leadership Conference. Aaron Nelson-Moody, or “Splash”, lives and works in the Capilano Village on the North Shore of Vancouver, British Columbia. These days he is working mainly on jewelry engraving and repousse, and still carves the larger houseposts and panels on commission. While Aaron is his English name, he also has his Squamish Nation name, Tawx’sin Yexwulla, which translates as: Splashing Eagle, so most people know him simply as “Splash”. He also carries the name, Poolxtun, from his adopted father Gerry Oleman, which he tanslates as, ‘the spreading ripples from a splash of water’. He has worked with community groups and students in a number of schools in the Squamish and Vancouver areas since 1995, as well as sharing in Japan and Scotland. Aaron Hunter is a faculty member in the School of Computing at BCIT, and the lead researcher at the BCIT Centre for Cybersecurity. He holds a Ph.D. In Computing Science from Simon Fraser University, where he studied formal aspect of Knowledge Representation. Aaron’s research interests lie at the intersection of Artificial Intelligence and Information Security. 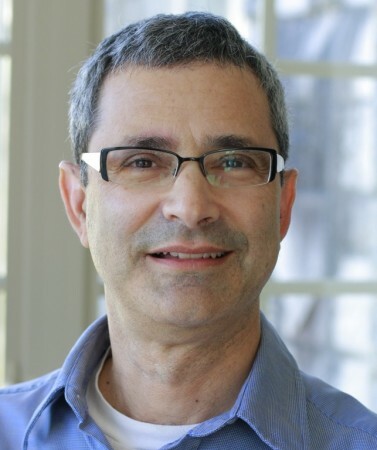 His NSERC-funded research focuses on formal models for reasoning under uncertainty, and the practical utility of these models for solving problems in security, network communication, and resource management. In addition to his academic research experience, Aaron also has a background in the private sector where he has worked as a software developer and an industrial research analyst. Dr. Robert A. Daum (PhD, UC Berkeley) is a Fellow in Diversity & Innovation at Simon Fraser University’s Centre for Dialogue. 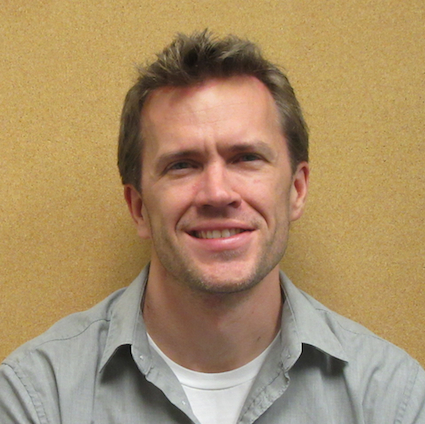 He is an active research collaborator and practitioner in community and university-based initiatives focused on intercultural and interdisciplinary collaboration and community engagement. As an Advisor in the Office of Vice President, Students at UBC, he has been the Project Lead for a series of dialogue-based, interdisciplinary and intercultural student development initiatives. At UBC he is also Honorary Associate Professor in UBC’s Department of Classical, Near Eastern and Religious Studies, Faculty Associate of UBC’s Institute for Gender, Race, Sexuality, and Social Justice, and a Faculty Member of the Common Room at UBC’s Green College. In the community, he is a Director of The Laurier Institution. A Director on the inaugural Board of Reconciliation Canada, he moderated the inaugural National Reconciliation Gathering in its six-city national series. For the City of Vancouver, Robert co-convenes (with BCIT’s Kory Wilson) the Intercultural & Civic Engagement Strategy Group for the Vancouver Immigration Partnership. For the Canadian Race Relations Foundation, he is a guest editor and member of the editorial advisory of Directions, its research and policy journal. He co-leads (with UBC’s Prof. Francisco Peña) the Cultural Symbioses Project, an interdisciplinary consortium of nine teams of 40+ researchers at 23 leading universities and colleges in nine countries. He also co-leads the theory and translation research team within that Project, and is also a Collaborator within its Medieval Iberia research team. As well, he is a Collaborator in an interdisciplinary SSHRC Partnership Development Project, “Evolving the Botanic Garden: Digital Environmental and Cultural Interpretation at the Edmonton Devonian Botanic Garden’s New Islamic Garden,” led by UBC’s Prof. Hussein Keshani with support from the Devonian Botanic Garden and the Aga Khan Trust for Culture. In 2015 he was appointed to an initial three-year term as one of 12 national delegates to the first formal, bilateral national Dialogue between the Canadian Conference of Catholic Bishops and the Canadian Rabbinic Caucus. A moderator, facilitator and public speaker, he has published his research in leading refereed journals, and has been a presenter and keynote speaker at academic conferences in Canada, the United States, China, France, Spain, and Sweden. 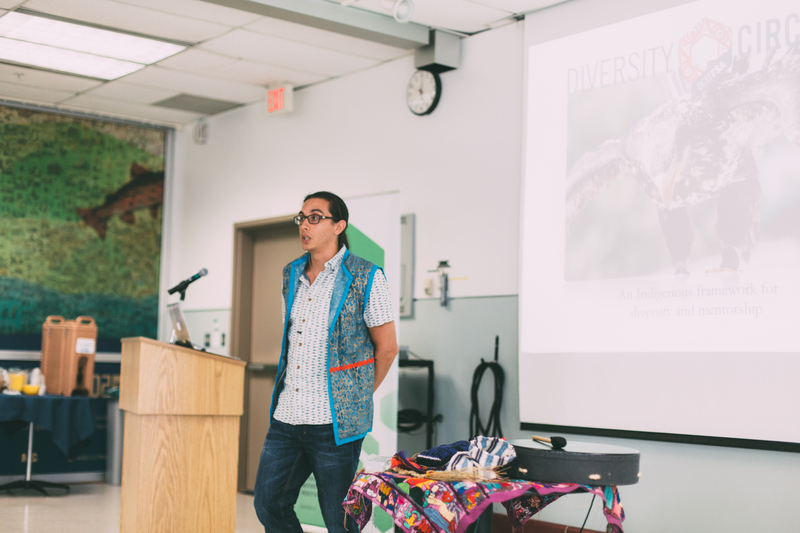 We acknowledge that Diversity Circles is housed at BCIT which is located on unceded Indigenous land belonging to the Coast Salish peoples, including the territories of the xʷməθkwəy̓əm (Musqueam), Skwxwú7mesh (Squamish) and Səl̓ílwətaʔ/Selilwitulh (Tsleil-Waututh) Nations.